MDF is short for medium density fiberboard. It is a type of hardboard, which is made from wood fibres glued under high heat and pressure. This material is usually sold in sheets (2440*1220mm) with variously thickness. 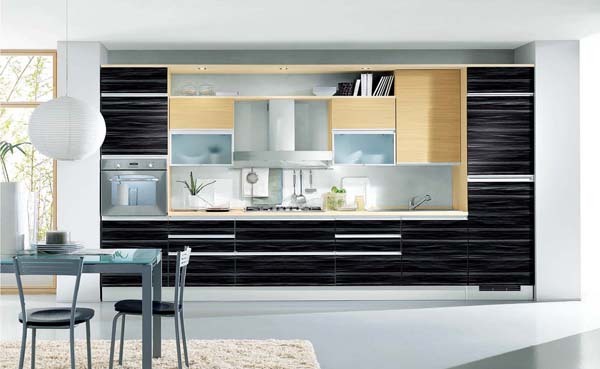 MDF boards are suited for the manufacture of kitchen furniture. The performance for moisture resistance and mechanical characteristics superior to natural wood. It’s resistance to various bacteria and micro-organisms, which makes not only products hygienically but also healthy for users. MDF boards has a variety of surface finished, like acrylic finished, high gloss UV lacquer finished, PVC vacuum finished, LCT&LCK finished etc. In MDF with wood texture is very closely simulates the look of natural wood. 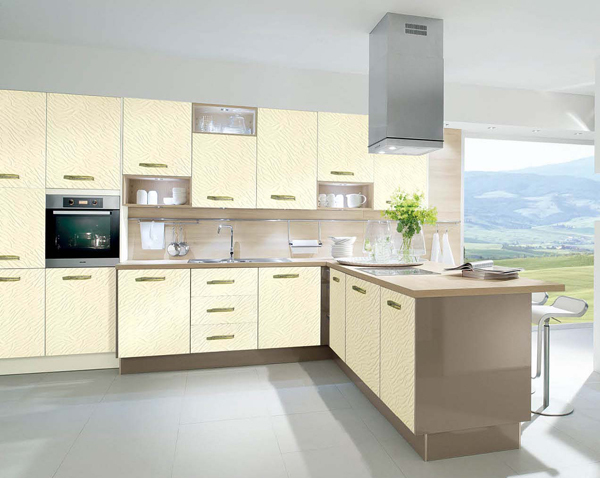 For operational quality MDF much stronger and provides high durability, resistance to scratching and to household use.